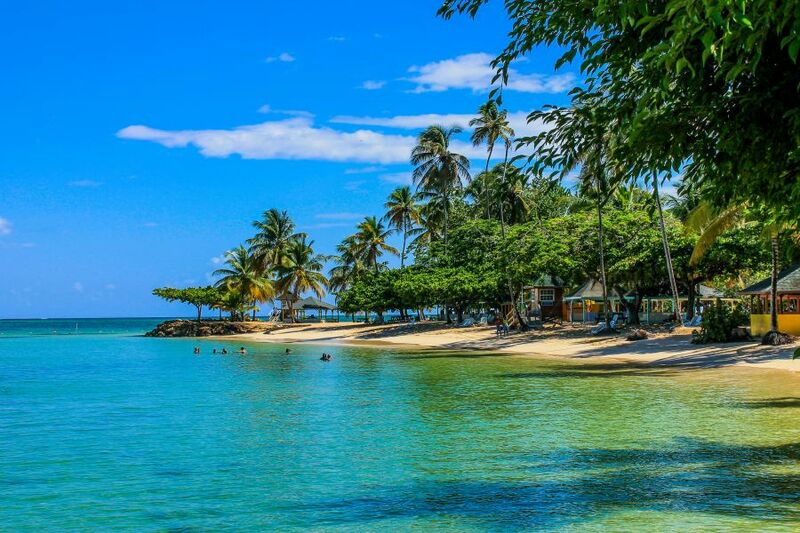 Bill, K2HVN will be active from Tobago Island (IOTA SA-009) 14 - 26 April 2016 as 9Y/K2HVN. Pigeon Point, Tobago. Author - Michael Fahl. 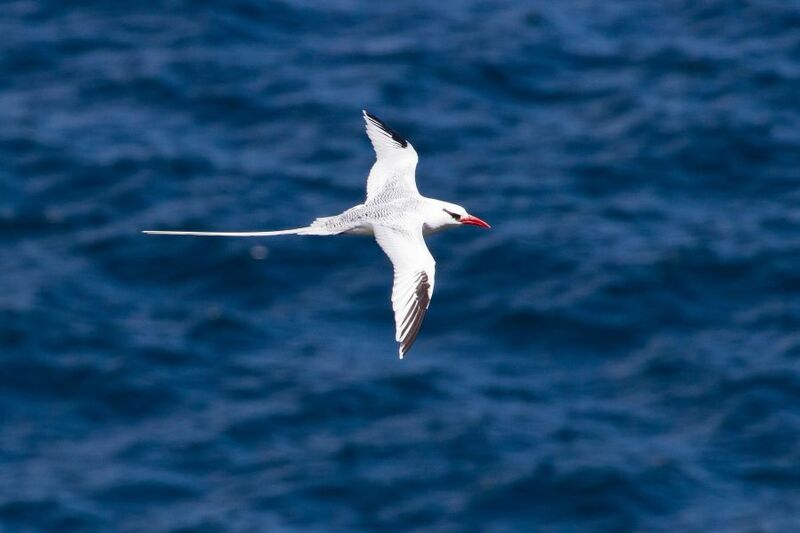 Red-billed Tropicbird, Tobago. Author - Linda Bushman. 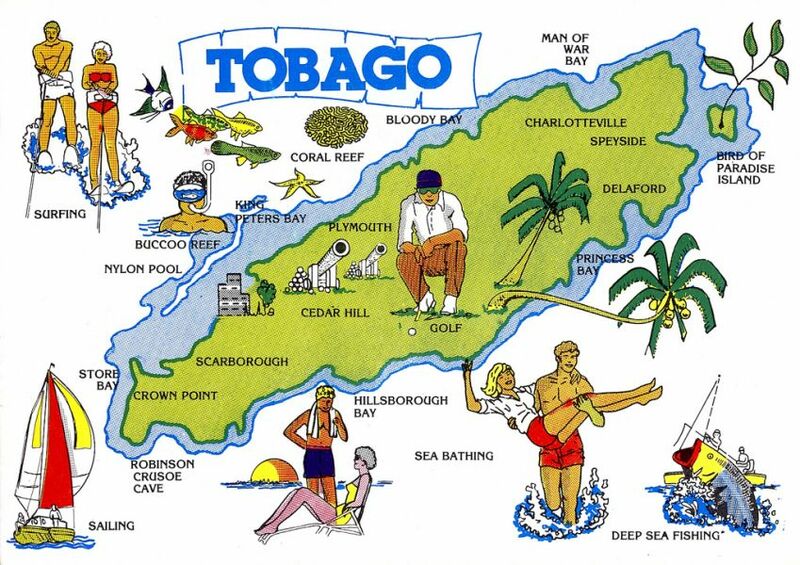 Tourist Map, Tobago Island. Author - Striderv. Where Tobago Island is located. Map.